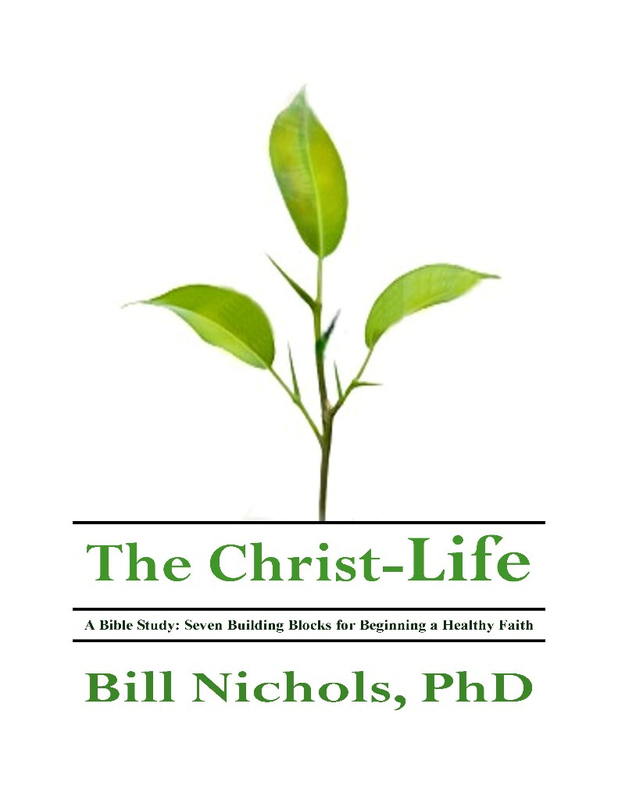 Thanks for signing up to receive a free copy of The Christ Life Bible study. After clicking the subscribe button below, you will receive a welcome email with a link to the pdf of the Bible study. May you be encouraged on your journey toward Healthy Faith.